According to a report by Varzesh 3, as translated by IFP, the Real Madrid C.F. fan club in Palestine in cooperation with Lady of the Earth Foundation selected Ronaldo as the Character of the Year. 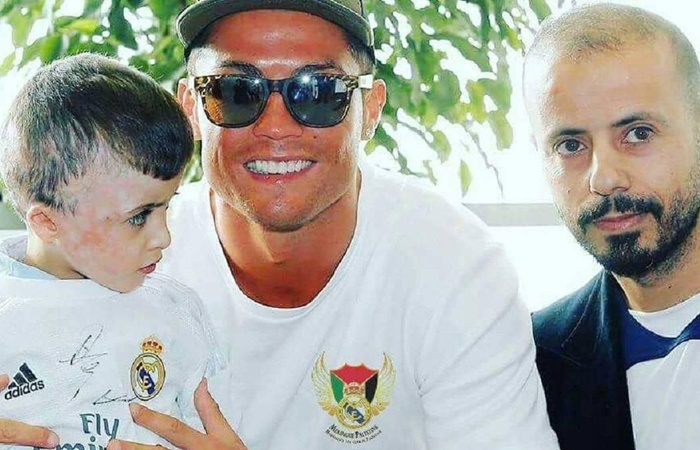 The fan club chief says Ronaldo’s charitable works, particularly his support for war-hit children, deserve to be appreciate by Palestine and Real Madrid fans. The ceremony to praise Ronaldo is due to be held on December 16 in Palestine with more than 1,200 figures in attendance; however, Ronaldo will not be able to attend the event because of his appearance in FIFA Club World Cup.